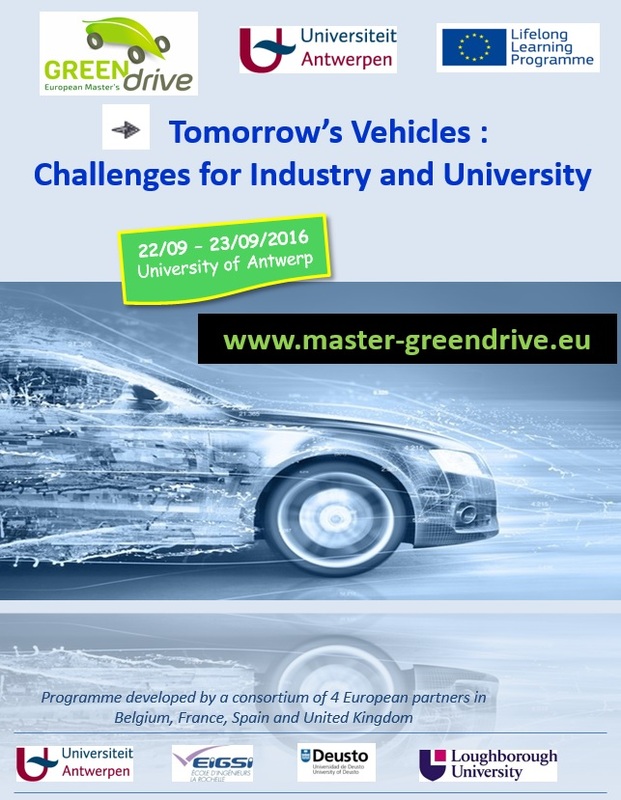 The Green DRIVE Project Conference Tomorrow’s Vehicles: Challenge for Industry and University will be held in Antwerp, Belgium from 22-23 September 2016. The Green DRIVE Project (Green Development, Research and Innovation in Vehicle Engineering) is developing a Joint Master’s Degree in Sustainable Automotive Engineering (JMDSAE) that will train engineers in the skills and knowledge they need to work in the automotive industry of the future.  The aim of the Conference is to bring together people from Industry and Higher Education to discuss the needs of the automotive industry and the challenges for Higher Education to fulfill these needs and to enhance research collaboration. 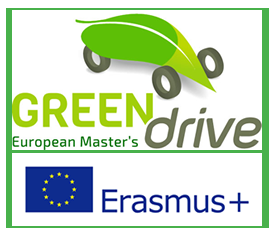 For more information, visit: www.master-greendrive.eu. Download here the flyer of the conference.